This is a project that I have been working on for a while now. It came about somewhat by accident when at one point I realized that I had a vast number of photos featuring arrows on race cars. I have always been fascinated by the things that you discover at a second glance, details that racing cars are full of but go unnoticed under their bright liveries. Arrows. 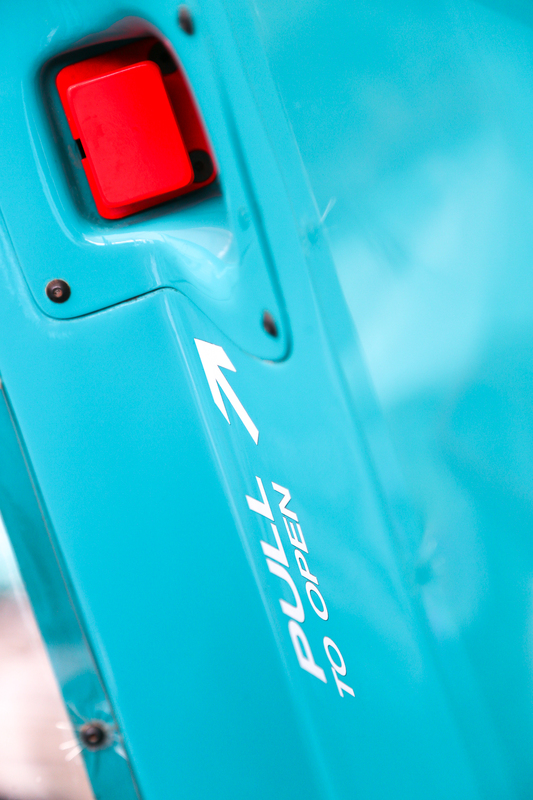 These perform an important task when racing. 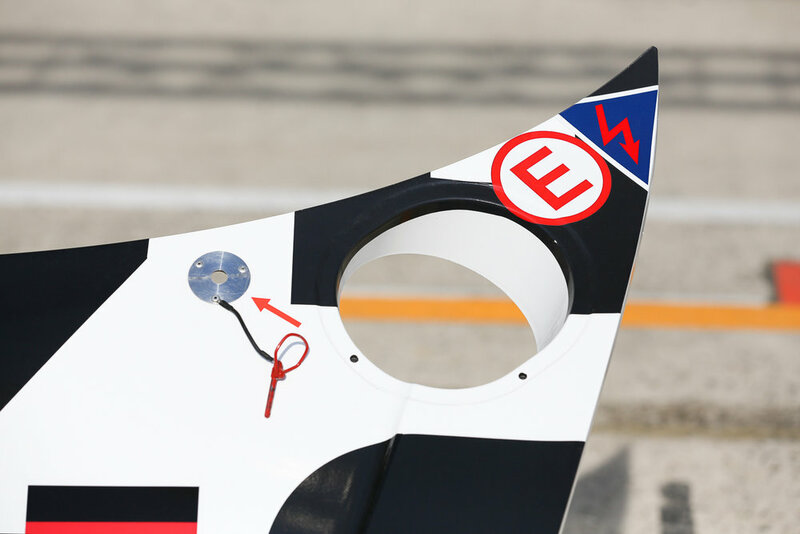 Some decals are there for safety reasons, while others are simply there to help crew members and marshals. Endurance racing of 6, 12 or 24 hours requires a lot of teamwork and speed is not only important on track but also in the pit-lane by the crew members, day and night. 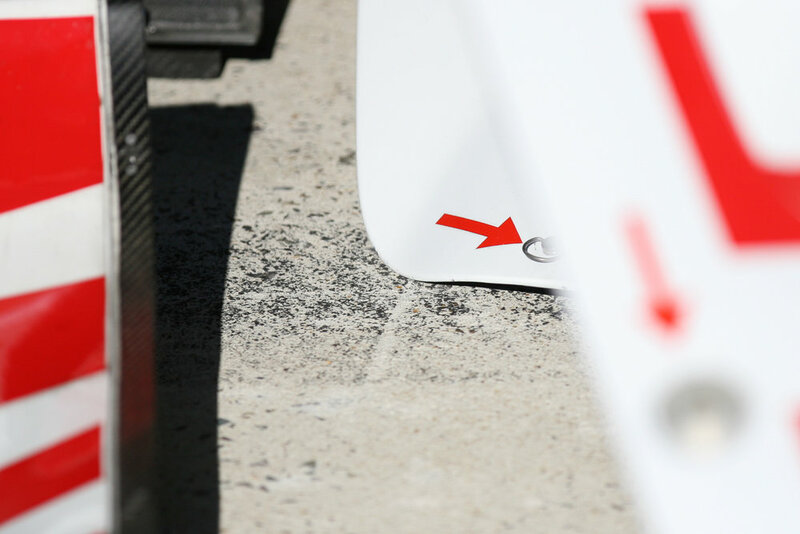 To avoid losing time trying to open a door during a driver change, while removing a body-panel to repair something or to make an aerodynamic adjustment, these little arrows are there to help during the heat of the moment. 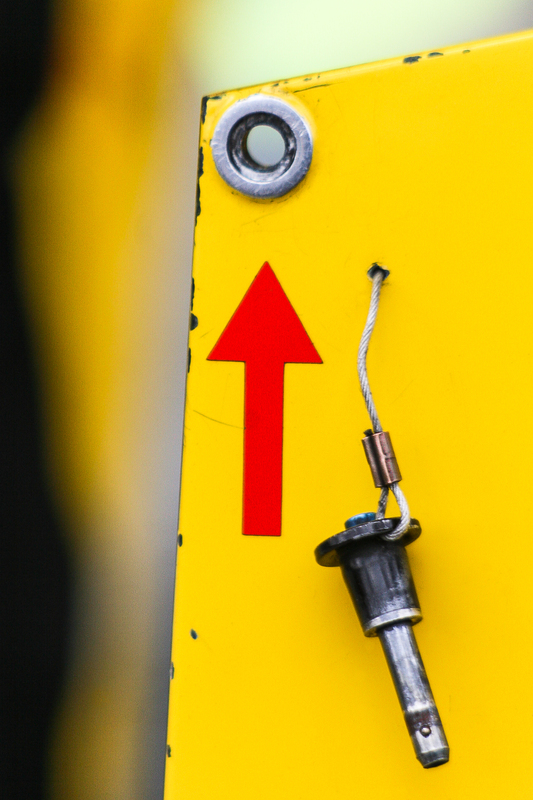 If something does go wrong on-track such as a breakdown or a crash, the track marshals use the information from these arrows and safety decals to break the circuit of the car, help a driver out or tow it to a safe location without having to search for tow hook, door opener, fire extinguisher or master switch on each car. 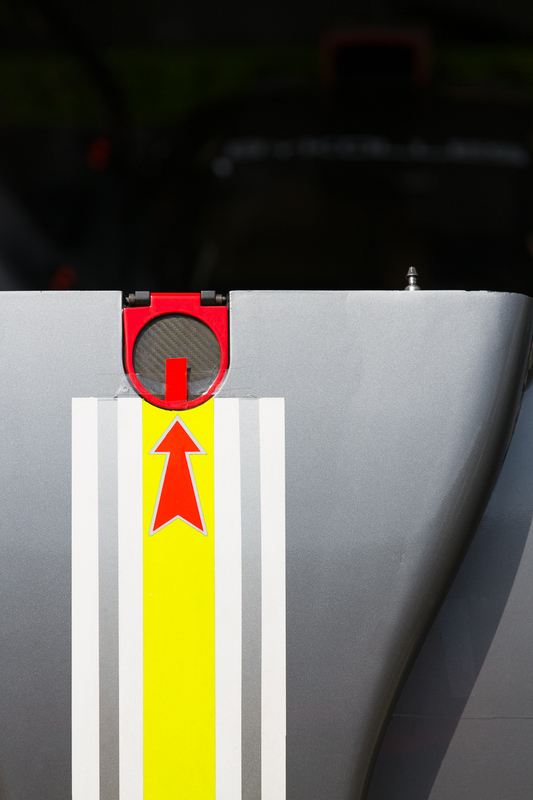 I often choose to focus on these graphic details when shooting in the pit-lane as I find them very aesthetic in their functional way. A small selection of ‘Arrow’ prints are available in various sizes in my online shop. If you cannot find what you are looking for feel free to contact me with your wishes and we can find a solution for you. For Stock photography of the ‘Arrow’ collection please visit my 500px page.